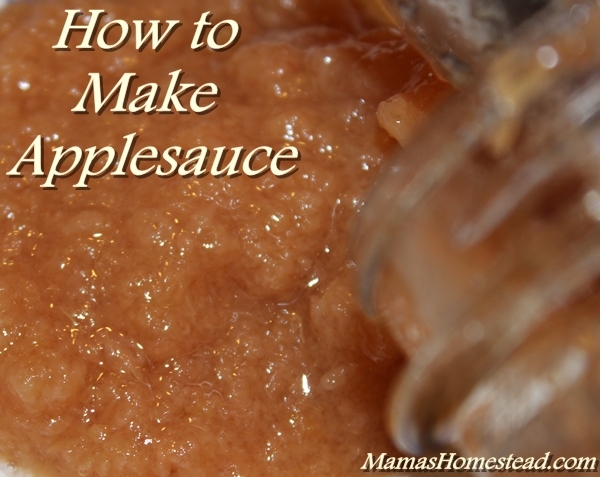 Applesauce is a staple in our house. We always have some on the pantry shelf or in the refrigerator. It’s simple to make and so much better when homemade. We get a few bushels of apples from my parents or my aunt and uncle each year in anticipation of our young orchard someday producing a large enough crop to support our habit. 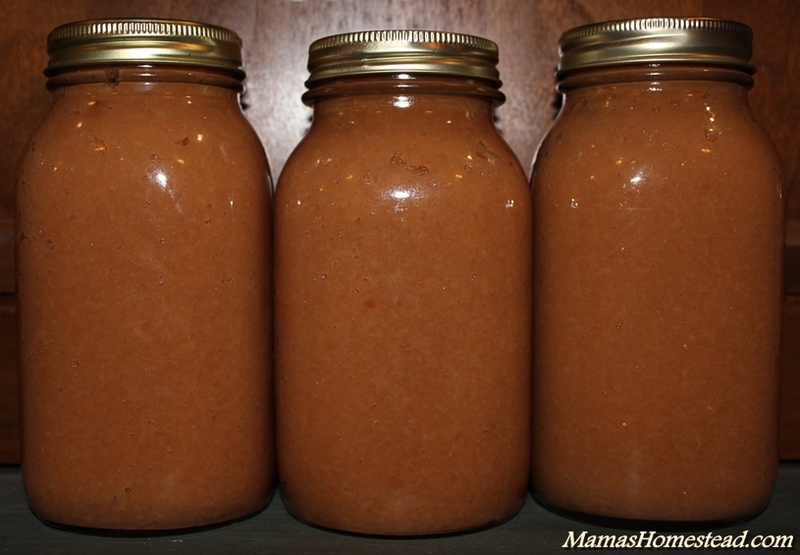 I can enough each fall to keep us in applesauce year round. 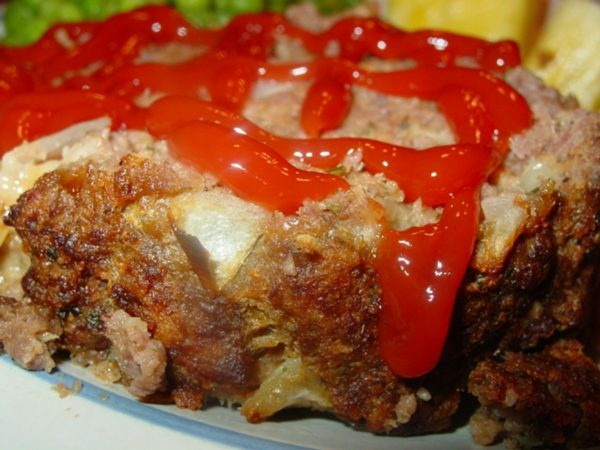 You might also like Crab Apple Sauce. 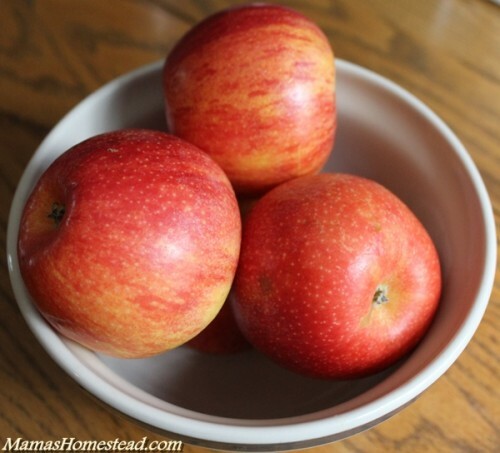 *Select apples that are fresh, ripe, firm, and blemish free. Wash, quarter, peel, and core your apples. See list below for best choices. 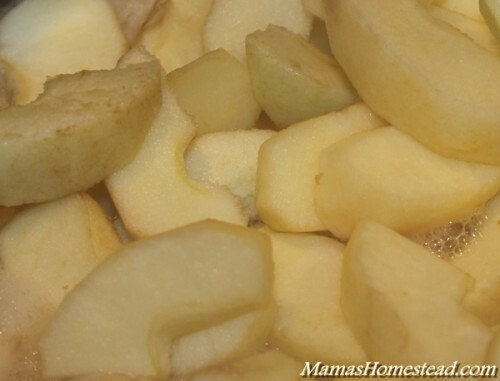 Place your washed, quartered, and peeled apples in a large sauce pan, add ½ to 1 cup of water or apple cider to start the cooking process, and heat to simmering. Run apples through a food mill or sieve and return the apple pulp to your sauce pan (Sorry, I’m a bit messy with this part). Add sugar, if desired. 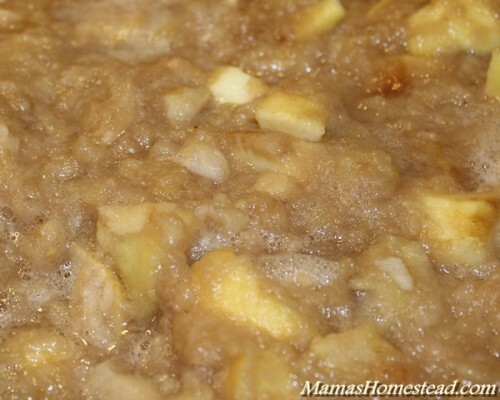 Slowly, simmer the apple pulp until it is your desired thickness, stirring occasionally to prevent scorching. Enjoy it now…or can it for later. 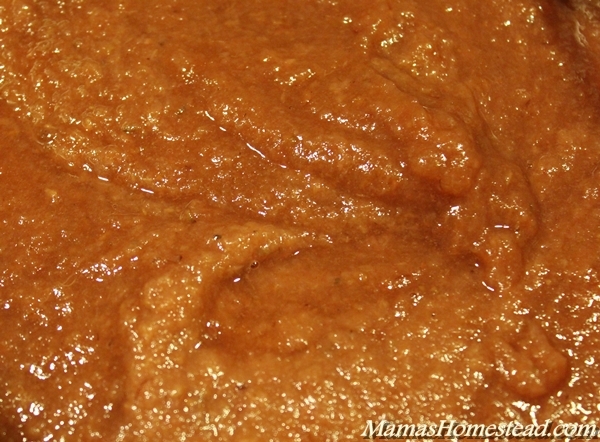 Ladle your applesauce into hot prepared jars to within ½ inch of the rim of the jar. 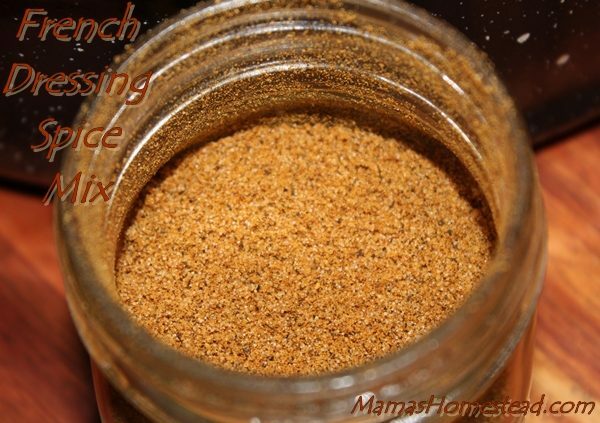 Wipe the rim of your jar with a clean, damp cloth. Place your lids onto your jars, making sure the rubber seal meets the jar rim. Screw on the metal ring/band firmly. 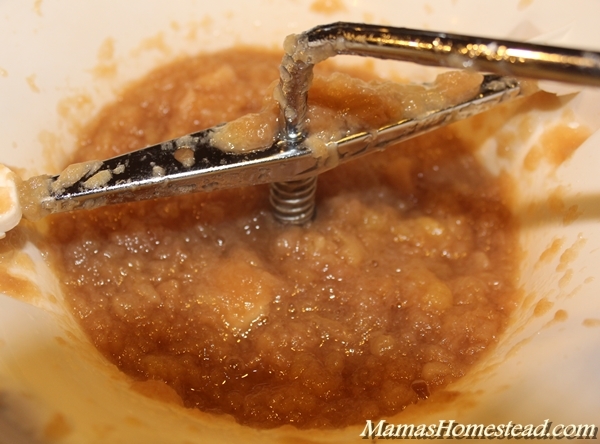 Use a jar lifter to place your applesauce in the metal canning rack in a boiling water bath. Process pints and quarts in the boiling water bath for 20 minutes (times indicated for 1,000 feet above sea level). When the time is complete turn off the heat, remove the canner lid, and allow the canner to cool for five minutes. Remove your jars of applesauce from the canner, place them on a cooling rack or dry kitchen towel two inches apart to cool. Some of the bands may seem loose at this point, do not re-tighten them. Allow sealed jars to cool for 24 hours. Wash the jars (especially the threads) and label them with contents and date. 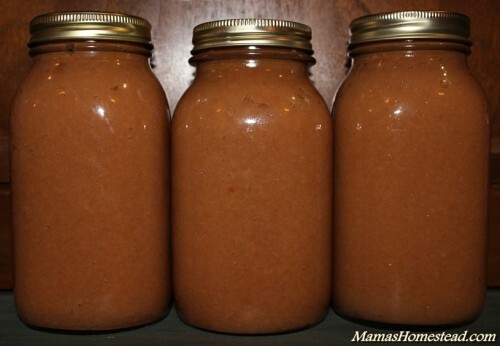 Store your applesauce in a cool, dry place away from light. I like my applesauce with a little sprinkle of cinnamon on top. My husband likes his poured over his macaroni and cheese. 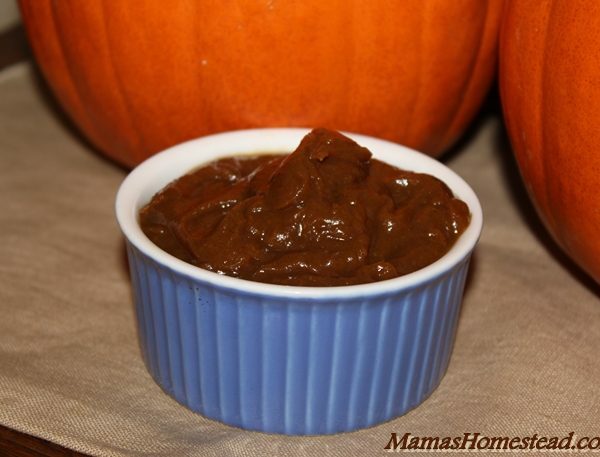 How do you like your applesauce? 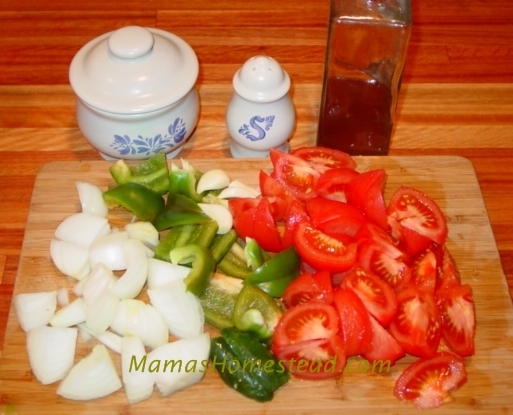 Place your washed, quartered, and peeled apples in a large sauce pan, add ¼- ½ cup of water to start the cooking process, and heat to simmering. Run apples through a food mill or sieve and return the apple pulp to your sauce pan. Add sugar, if desired. Slowly, simmer the apple pulp until it is your desired thickness, stirring occasionally to prevent scorching.